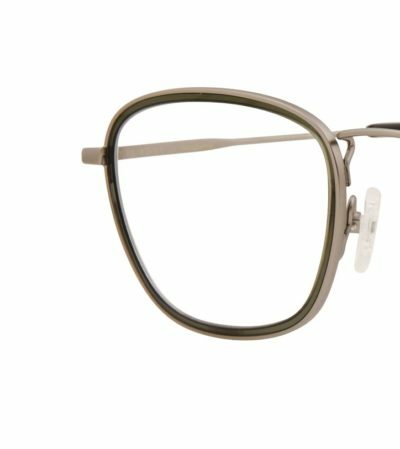 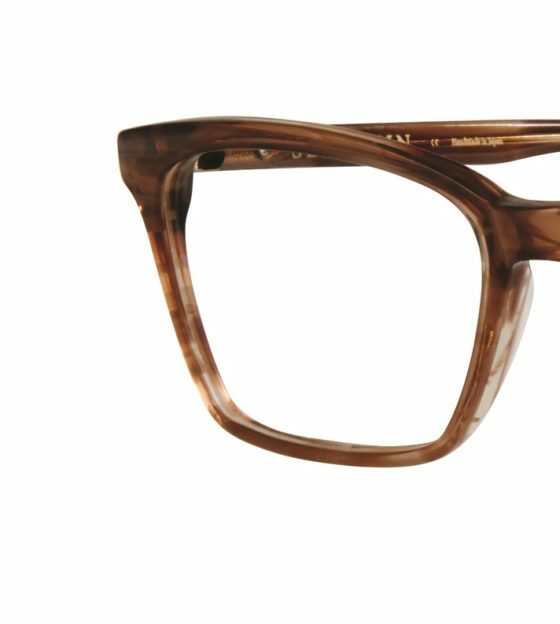 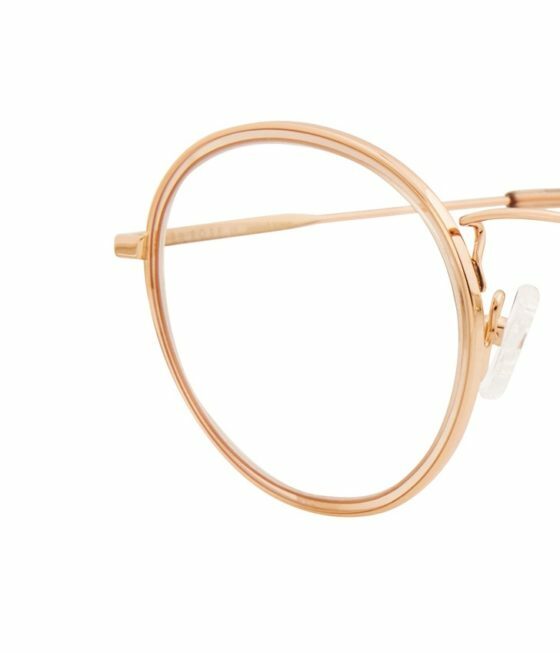 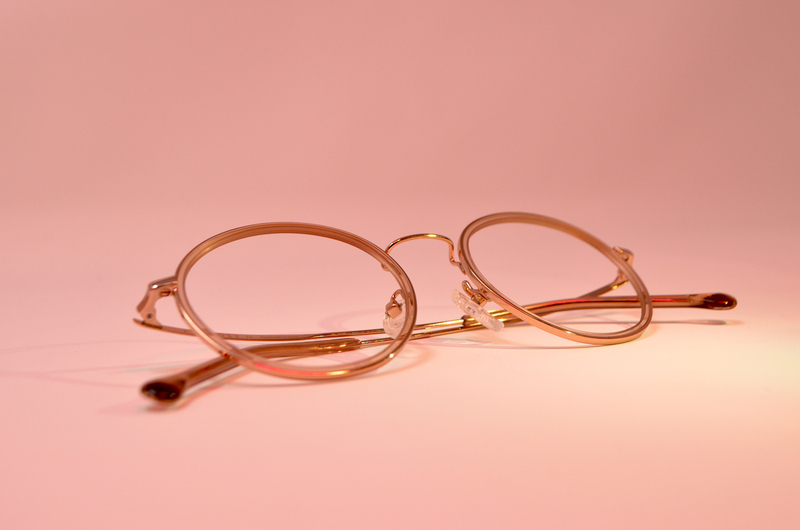 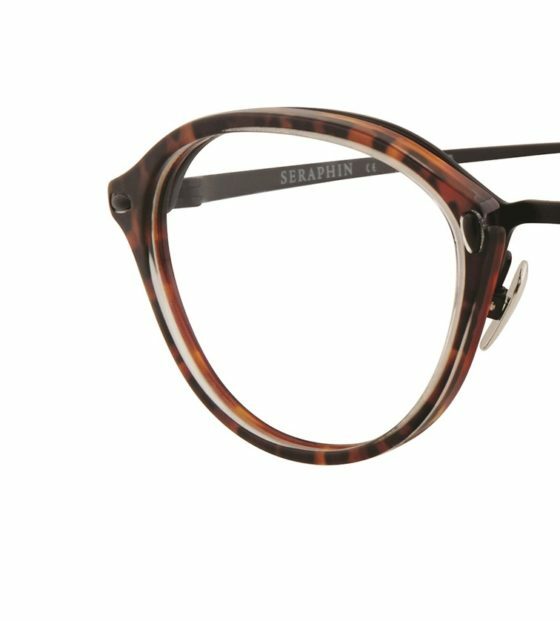 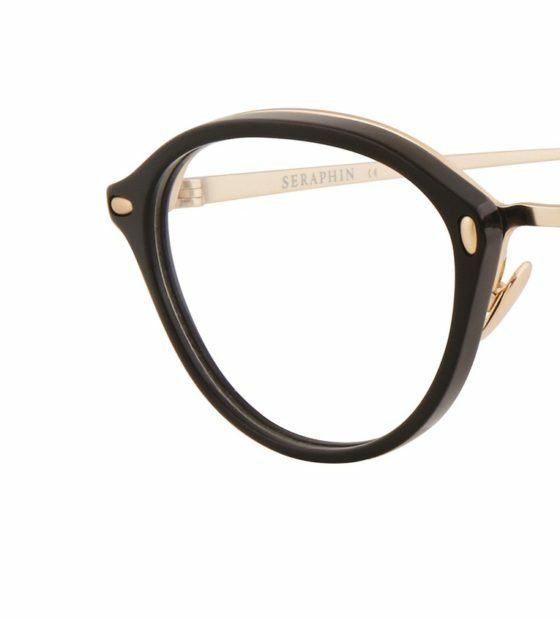 Ogi Eyewear welcomes brand new additions to both the Red Rose and Seraphin family with exclusive frames made for a fashion forward state of mind. 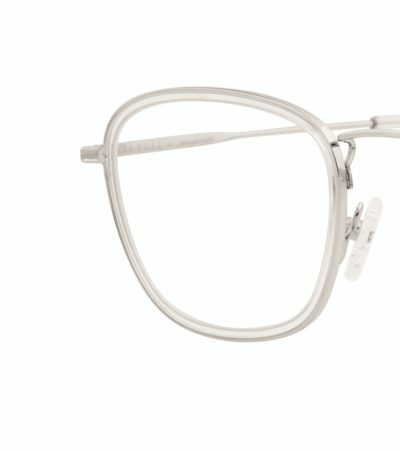 Beginning in Minnesota as an independent eyewear label, Ogi Eyewear has always remained true to its original philosophy—even while experiencing significant growth in recent years. 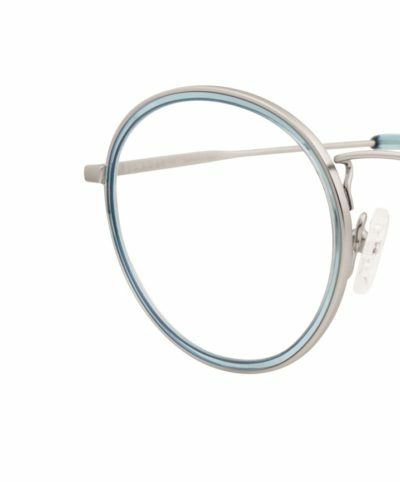 By emphasizing innovation, originality, quality and value, Ogi Eyewear has refined its vision to earn worldwide recognition. 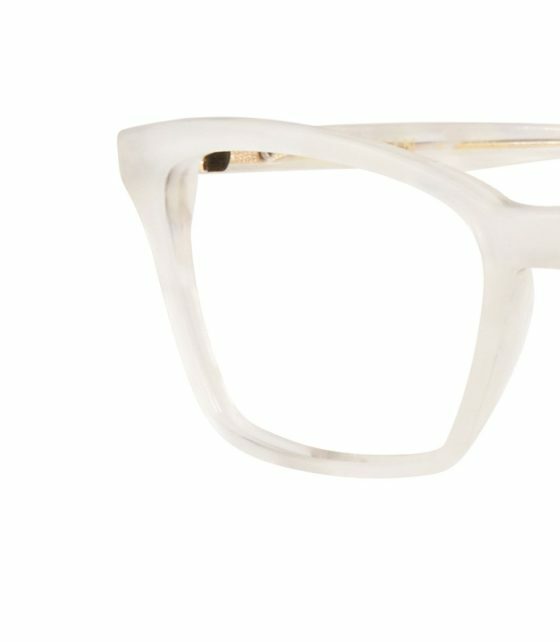 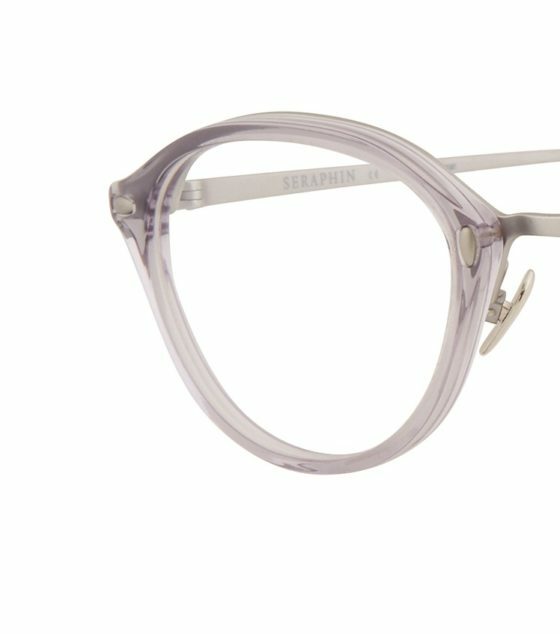 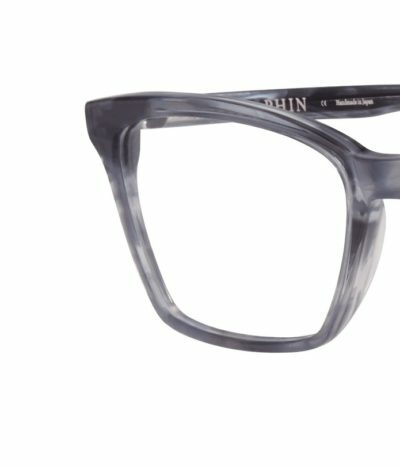 The eponymous line is now also the name of the company, housing seven unique brands at the forefront of contemporary optical design. 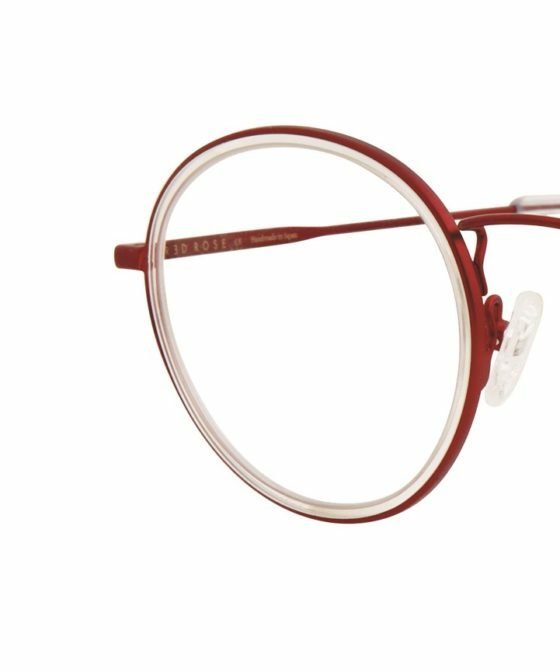 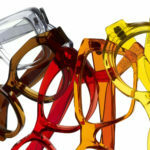 Ogi Eyewear constantly releases new products—bold, colourful, and handmade luxury eyewear—and develops the hottest trends in the eyewear industry. 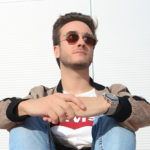 I think other website proprietors should take this internet site as an model, very clean and fantastic user genial pattern.